Born and raised in Southwest Louisiana, Wayne started in the insurance industry as an agent over 40 years ago. He moved up rapidly, becoming a Branch Sales Manager within seven years at a large national insurance company. Wayne has worked with clients to protect their savings and retirements through health insurance and retirement planning. 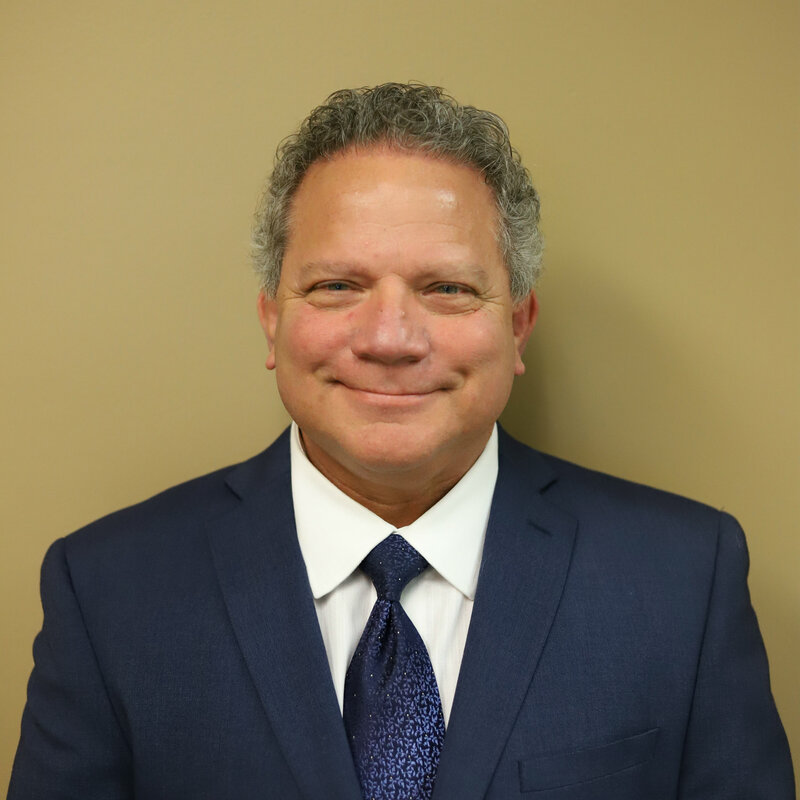 He has also worked in client services, recruiting, hiring, training, and management of agents, always specializing in Senior retirement planning. Please note that the examples herein are neither company nor product specific. They are concepts shown to give you general information of the benefits and limitations of the products and strategies and are not designed to be a recommendation to buy any specific financial product or service. Products change and such product concepts may not be suitable for your needs or available in your state. By responding to this offer you may be contacted by a licensed insurance agent regarding retirement income strategies using fixed insurance products. J.D. Mellberg Financial is insurance licensed in all 50 states (AR100109322/CA0K73712/TX2067144) and all producers have the appropriate licenses for the products they offer. Get My FREE Info Kit Now! Looks like you may have entered an invalid phone number. Please enter a valid phone number to continue.